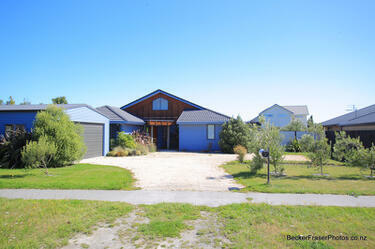 Photograph captioned by BeckerFraserPhotos, "3 Blue Lagoon Drive, a red zoned property in Brooklands". 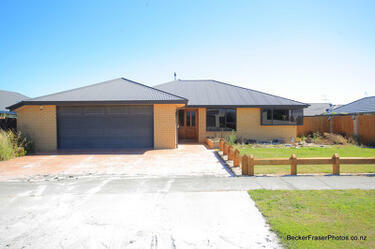 Photograph captioned by BeckerFraserPhotos, "4 Blue Lagoon Drive, a red zoned property in Brooklands". 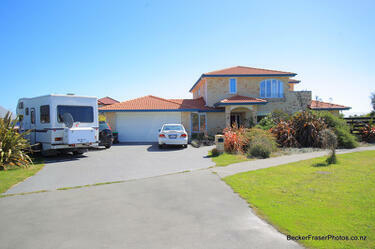 Photograph captioned by BeckerFraserPhotos, "Blue Lagoon Drive in Brooklands. 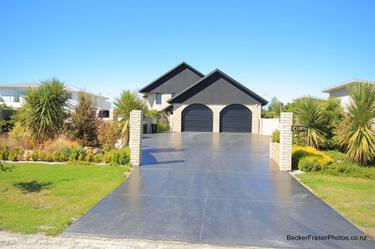 The whole of this street is red zoned land. Some of the homeowners are unhappy with the land zoning as they believe that their area has much less impact from liquefaction than other red zoned areas. Some of the street lights are leaning, but the road seems in very good condition for a red zoned street and there is little evidence of liquefaction. 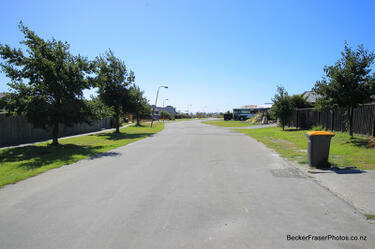 Most red zoned streets have none of their original surface left, and the liquefaction is evident on all the verges and gardens". 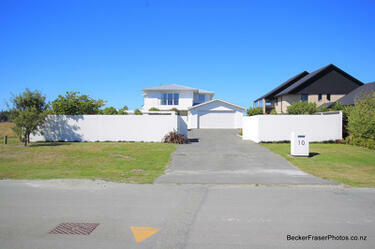 Photograph captioned by BeckerFraserPhotos, "11 Blue Lagoon Drive, a red zoned property in Brooklands". 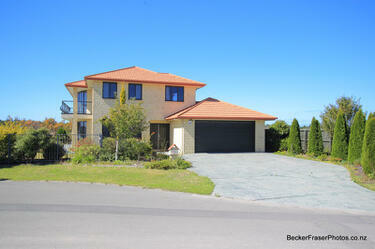 Photograph captioned by BeckerFraserPhotos, "6 Blue Lagoon Drive, a red zoned property in Brooklands". 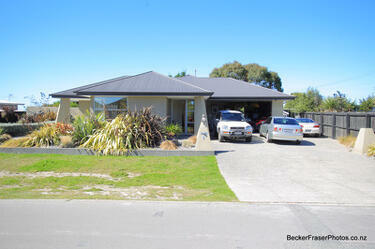 Photograph captioned by BeckerFraserPhotos, "5 Blue Lagoon Drive, a red zoned property in Brooklands". 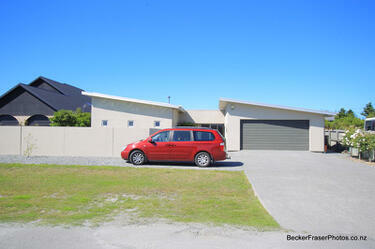 Photograph captioned by BeckerFraserPhotos, "10 Blue Lagoon Drive, a red zoned property in Brooklands".